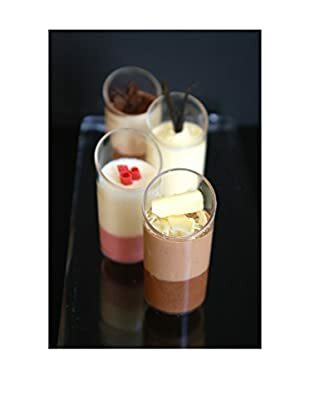 Founded in 1998 by French-born pastry chef Jean-Yves Charon and Paul Levitan, Galaxy Desserts is known for decadent individual desserts. Each treat is flash-frozen to seal in the rich flavor. Even after months in your freezer, the desserts retain their original texture and taste. The proof is in the pudding—a couple of the company’s desserts were featured on Oprah’s “Favorite Things” show for 3 years. For impromptu dinner parties, gatherings and indulgent moments, these treats are a delight. Everyday Inspiration: Home décor & entertaining tips and tricks on our blog, theFIX. 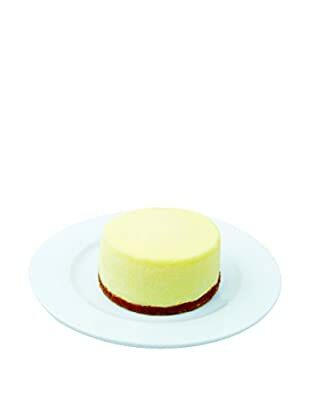 Galaxy Desserts Box of 6 New York Cheesecakes, 24-Oz. 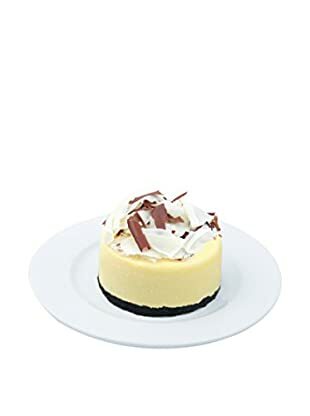 Galaxy Desserts Box of 6 Amaretto Cheesecakes, 24-Oz. 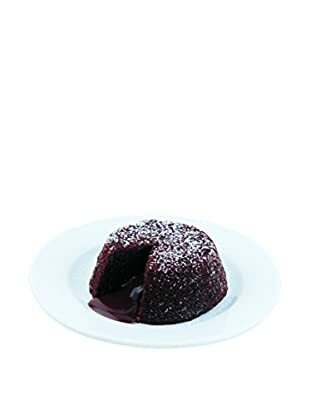 Galaxy Desserts Box of 6 Chocolate Lava Cakes, 24-Oz. 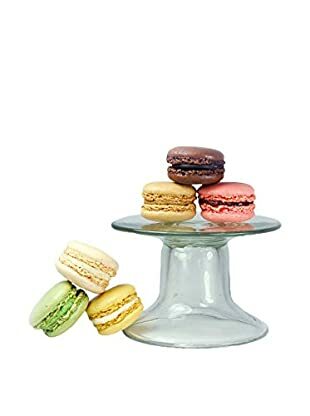 Galaxy Desserts Box of 24 Assorted French Macarons, 9.6-Oz. 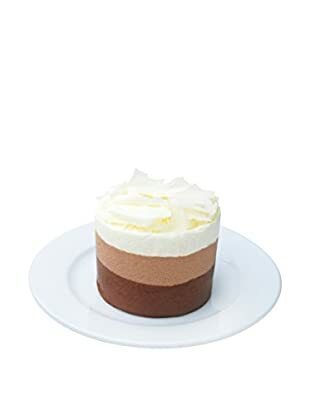 Galaxy Desserts Box of 6 Four Seasons Mousse Cakes, 24-Oz. 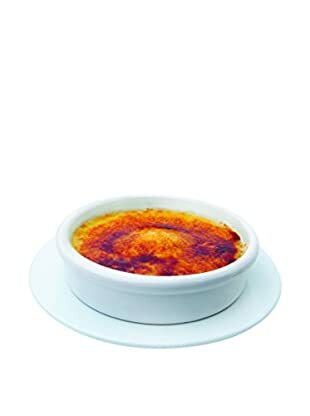 Galaxy Desserts Box of 8 Crème Brûlée in White Ramekins, 36-Oz. 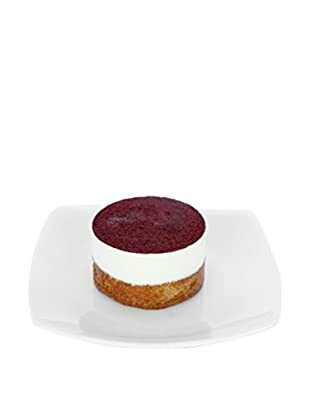 Galaxy Desserts Box of 6 Grand Sequoia Mousse Cakes, 24-Oz. 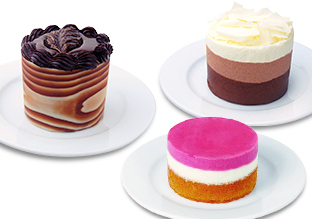 Galaxy Desserts Box of 6 Tiramisu Mousse Cakes, 24-Oz. 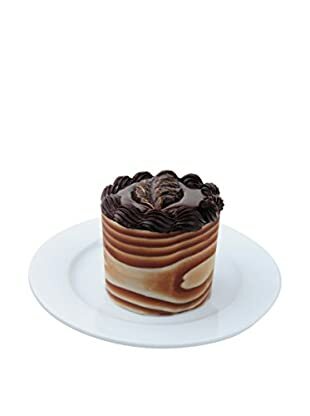 Galaxy Desserts Box of 6 Triple Mousse Cakes, 24-Oz. 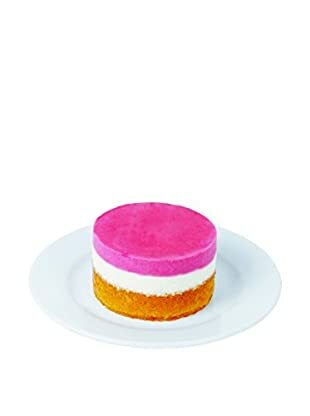 Galaxy Desserts Box of 12 Assorted Duos, 18-Oz.